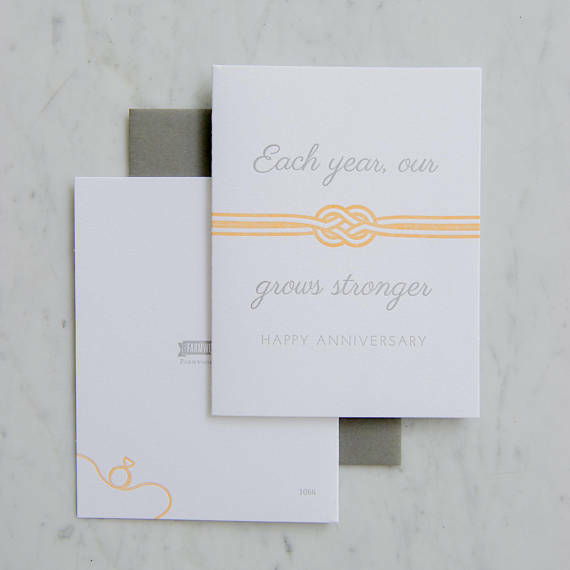 When you said your vows and tied the knot, you know this was for your lifetimes together. 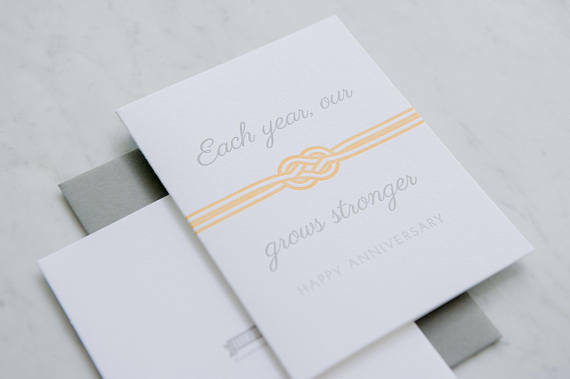 Share that heart with your spouse with how each year your knot grows stronger with each passing day. 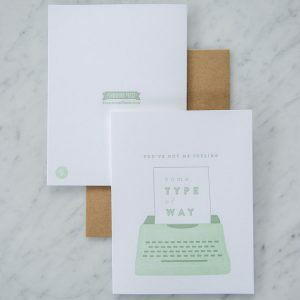 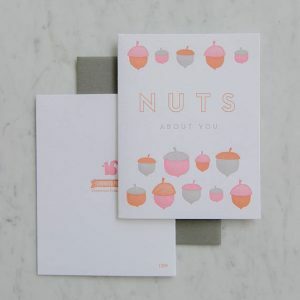 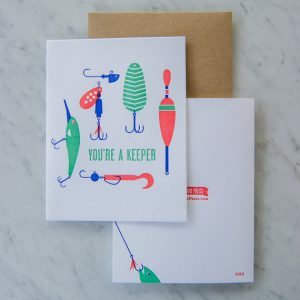 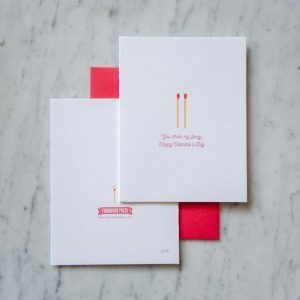 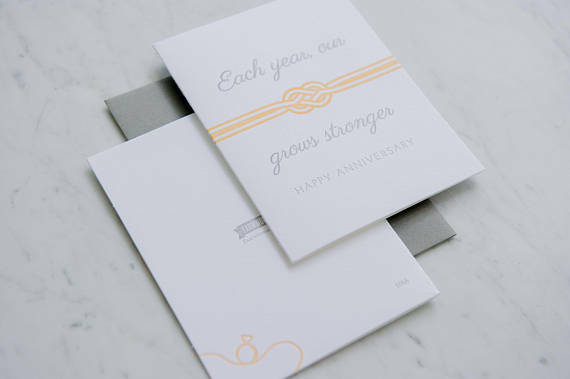 This 3 color letterpress card comes complete with a grey A2 envelope.